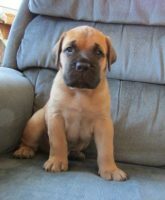 At Black River Bullmastiffs, I have set my own goals for this truly rewarding hobby; to breed strong healthy functional Bullmastiffs. 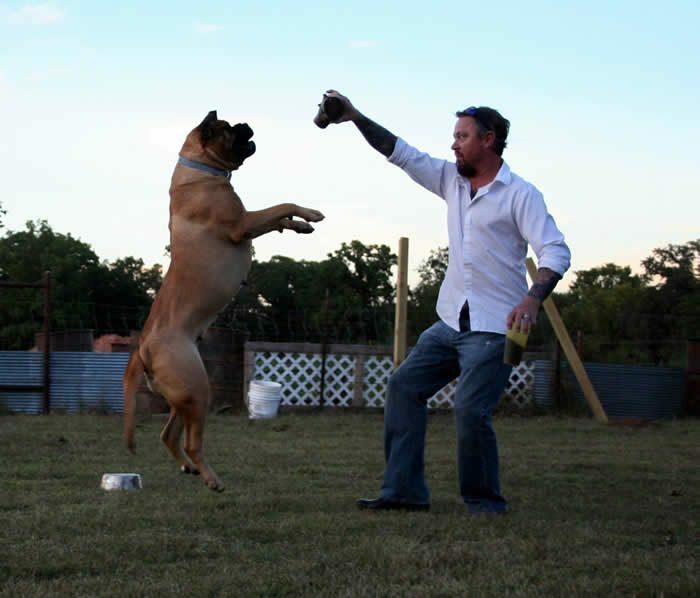 I strive for Bullmastiffs that are true to the original intent of the breed and standard. Sound mind well balanced, breed type, heavy bone and the ability to move. My Bullmastiffs truly work they all have drive and purpose. They do not live in crates to keep them safe and Barbie/Ken like so they look pretty for the next show.